It’s a sad fact of modern life that the number of people without a permanent residence to call their own are growing dramatically. According to the National Coalition For The Homeless, children under the age of 18 made up 39% of the population of homeless shelters, and 42% of those kids were younger than five. As stressful as my life gets, I have never worried about where my family was going to sleep. I’m one of the lucky ones. 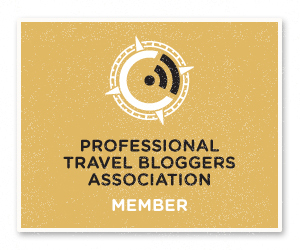 Fortunately, there are organizations like Dallas LIFE. The largest homeless shelter in North Texas, Dallas LIFE ministers to the homeless in need both physical and spiritual healing. It provides food, clothing, shelter, education and long-term rehabilitation programs founded on spiritual principals and the teachings of Jesus Christ. 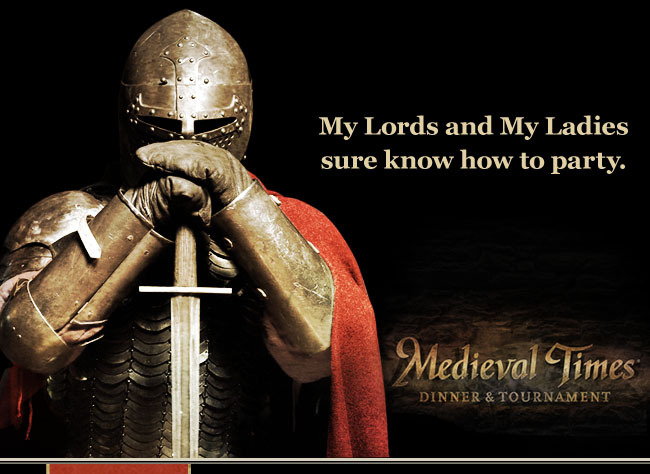 Medieval Times in Dallas announced their goal of donating 2,000 pounds of food to Dallas Life. This Thursday, February 9, 2012, bring a non perishable food item and receive 50% off your adult admission! They have already collected 1,306 pounds and 694 more to go. What a great way to get rid of “your pounds” and give to those who need it! Medieval Times has recently offered a NEW show that has taken 2 years to make with many new elements and keeps some traditions. The live show will features two-and four-legged performers with a utensil-free meal serviced in a castle-inspired arena. The new live production presents live jousting, swordplay, horsemanship and falconry. You are encouraged to cheer for one of six “Knights of the Realm” named after historic regions of medieval Spain. With authentic weaponry and enhanced armor, the new production presents non-stop action tied to the tempo of the music. There’s a general theme of “good versus evil” throughout the show. Guests can purchase tickets at the door or online at www.medievaltimes.com. Please comment below on why you have or have not been to a dinner show. 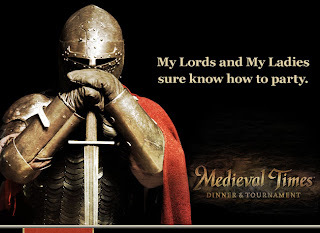 You can also add your comment on twitter by replying to @realposhmom and @medievaltimes. This post was sponsored by Medieval Times Dinner & Tournament. While I received admission to show, my opinions are 100% my own. 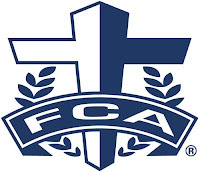 Come enjoy the third annual Fellowship of Christian Athletes (FCA) Coaches Appreciation and Leadership Dinner on Monday, November 14 from 6:30 PM – 9 PM at Prestonwood Church in Plano. It will feature speaker Jon Kitna and musical guest Brent Lamb. This evening was created as a way to say thank all coaches in the Dallas area who volunteer valuable time to partner with FCA through our huddle ministry and various student-oriented events throughout the year. Awards will be presented to honor coaches in the community who have shown outstanding service and leadership. Tickets are currently available UNTIL this Wednesday, November 9, for purchase here, beginning at $125 for an individual or $1,000 for a table of 8. All proceeds from this event will be supporting the ministry of the Greater Dallas FCA as well as helping thank the wonderful coaches and their spouses. Come enjoy “A Red Carpet Moment with Carmen Marc Valvo“ on Thursday, October 20, 6 PM at Arlington Hall at Lee Park. It will feature the New York Designer to the Stars in a conversation about his new best-selling book, Dressed to Perfection: The Art of Dressing for Your Red Carpet Moments, along with delicious hors d’oeuvres and informal modeling. Tickets may be purchased on line at www.leeparkconservancy.org or by calling 214-521-2003, beginning at $75 for a patron ticket, or $125 for a red carpet ticket which includes complementary copy of Dressed to Perfection: The Art of Dressing for Your Red Carpet Moments, a private reception with Carmen, eligible for a complimentary drawing for a fabulous Susan Posnick gift basket and preferred seating for Carmen Marc Volvo’s presentation. Whether its his expert manipulation of folds of silk chiffon for an inspired Grecian draped gown or the sparkles that pop from a fabulous minidress, Carmen Marc Valvo has become the trusted designer among women who want to look and feel beautiful. All proceeds from this event will go to Lee Park & Arlington Hall Conservatory. This organization is dedicated to renovating and conserving the historic site of Lee Park and Arlington Hall. What a great way to enjoy fashion & beautifying our community! A full night of fun is in store when Neiman Marcus at The Shops at Willow Bend celebrates Fashion’s Night Out. The store has partnered with Lone Star Ride Fighting AIDS. 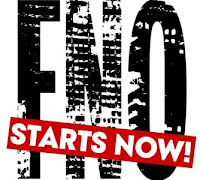 “Fashion’s Night Out is where the in crowd, hot trends and cool things happen! Join the fun, the frenzy and the fabulous for its third year,” said Ken Downing, senior vice president and fashion director at Neiman Marcus. The night includes a top-ten trends runway presentation at 6:30 p.m. on Level Two. I’ll be co-hosting with Allison Edwards of Where Wear in the City the yoga-wear fashion presentation at 8 p.m. Strike a pose in the photo booth. Meet MasterChef winner and Author Whitney Miller. (Read Modern Hospitality to learn more about her.) Beats, sweets and drinks can be found throughout the entire store. Afterwards, head to in-store restaurant on the Level Three where you can find the “Red Room” Lounge. Inside, discover specialty drinks and hors d’oeuvres, music by DJ Jonathan Ackerman. The cost to enter is just $50 per person, and all proceeds benefit Lone Star Ride Fighting AIDS. Come enjoy “Simply Summer…Fashionably Fall” on Wednesday, August 24, 7 PM – 10 PM at Neiman Marcus NorthPark. It will feature an informal Lafayette 148 New York fashion show, along with delicious bites from NM Cafe and music spun by DJ Jennifer Miller and Paul Parades. Tickets are currently available for purchase here, beginning at $125 for an individual, or $200 for a patron ticket which includes a reception at 6 PM with New York designer Edward Wilkerson. He is known as an “artist who lives and breathes his work. His classic designs have mesmerized those who have worn a piece of his clothing.” All proceeds from this event will go to Turtle Creek Recovery Center. This 43-year-old agency dedicated to providing clients wit sufficient care so that they may return to the community with psychiatric stability, sobriety, employment and permanent housing. What a great way to enjoy fashion & help the men and women of our community! 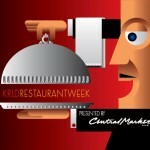 It is OFFICIALLY KRLD Restaurant Week in Dallas and Fort Worth area! This is the ultimate foodie event of the year. Texas Beef Council hosted a preview dinner of Restaurant Week, and I can tell you that you will NOT be disappointed! This is a great time to have a try restaurants that’s prices have intimated you. 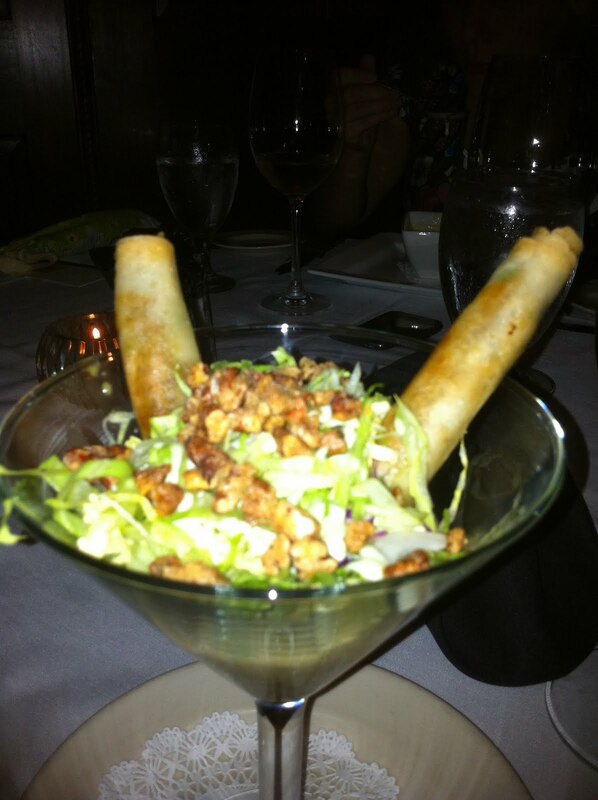 Also, many restaurants have items on their menu that are only offered during Restaurant Week, such as Chamberlain’s Duck Confit Spring Rolls. You have to try this! It’s a perfect time to book summer dining deals at 130 regional hot spots opening up tables, and currently accepting reservations for this special giveback opportunity supporting the North Texas Food Bank and Lena Pope Home the week of August 15-21, 2011. The event continues through September 4, 2011. The event showcases North Texas’ thriving culinary scene, offers tasty three-course prix fixe dinner combinations priced at only $35/person (tax, tip and drinks billed separately). The icing on the cake is that consumer patronage helps support local fine dining establishments and two great charities – making a $7 donation to either the North Texas Food Bank in Dallas or Lena Pope Homein Fort Worth. Last year they raised over $600,000 for these great organizations. BONUS TIP: Make purchase of $25 or more at any Central Market location, to receive a certificate redeemable for a FREE fourth course valid at participating Restaurants. Where will you be dining? Enjoy &amp;amp; make your reservations at the participating restaurants here! 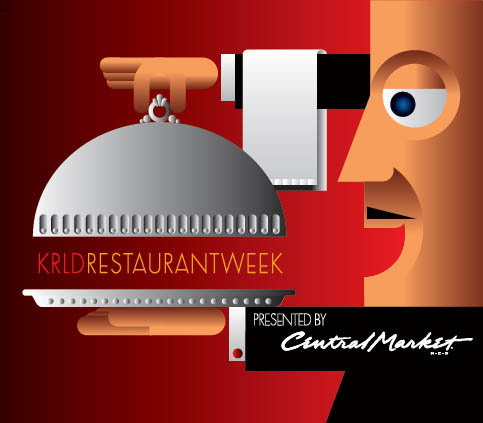 The TX Beef council provided me with a complimentary dinner and $100 gift card for Restaurant Week in exchange for my attendance and feedback on KRLD Restaurant Week. Come enjoy “Art from the Heart” Celebrity Art Auction & Benefit on Friday, April 29, 7 PM – 10 PM at MARC Events in the Dallas Design District. It will feature a competitive auction of the artwork of prominent local and national celebrities, along with hot dishes from Dallas chef Marc DePetris, cool beverages and a hopping dance floor with music spun by DJ Jennifer Miller with Paul Parades. Artist Rolando Diaz will paint live at the event. Guests will have the opportunity to watch his masterpiece come to life and then bid on his finished work. Tickets are currently available for purchase here, beginning at $125 for an individual, or $200 for a couple. All proceeds from this event will go to Dallas Challenge. This 27-year-old agency deals directly with critical issues like drug and alcohol use and truancy that children and teens face in today’s society. Each year, Dallas Challenge helps over 7,500 local children and teens turn their lives around and return to school, discover a sober lifestyle and become more resilient to the destructive behaviors that can negatively affect their futures. What a great way to enjoy Dallas talent & help the children of our city! 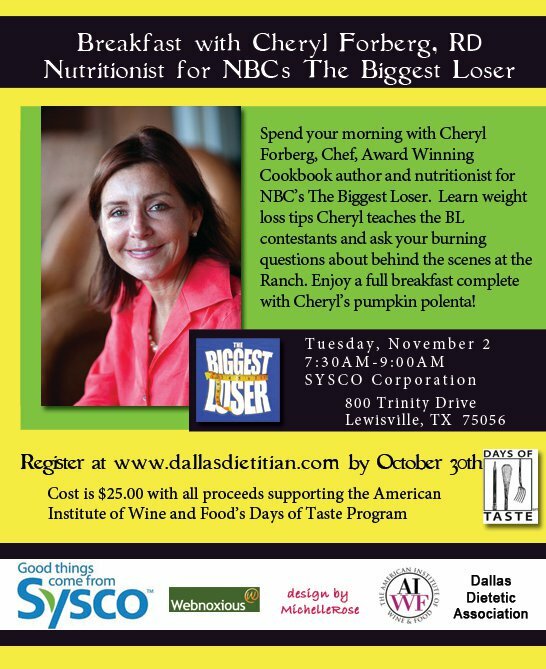 Come enjoy a breakfast with Cheryl Forberg, RD, Award Winning Cookbook author and nutritionist for NBC’s The Biggest Loser on Tuesday, November 2, 2010 7:30 AM- 9 AM at SYSCO Dallas, 800 Trinity Drive, Lewisville, TX. If you are a fan of this popular show, you can ask Cheryl questions about what takes place when the cameras are not rolling on the ranch and learn weight loss tips that Cheryl teaches to the Biggest Loser contestants. This full breakfast will even include Cheryl’s pumpkin polenta. Register at http://www.dallasdietitian.com. Tickets are $25.00. All proceeds from this event will go to the American Institute of Wine and Food’s Days of Taste Program. The program was modeled after one in France and quickly picked up in our own country, now Days of Taste Dallas helps fourth and fifth graders from the Dallas public schools discover the farm to table concept as well. These students tour the Dallas Farmer’s Market and meet with local farmers and chefs who help to teach them about the local produce and how to grasp enthusiasm for local, fresh ingredients.